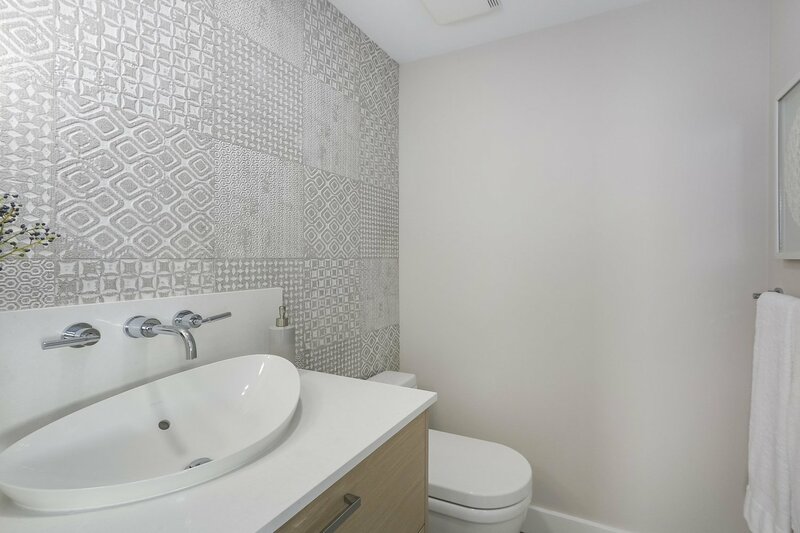 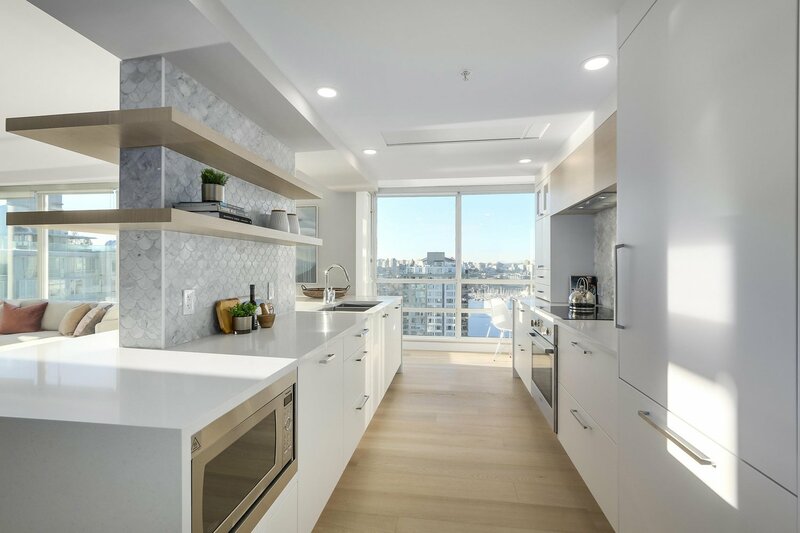 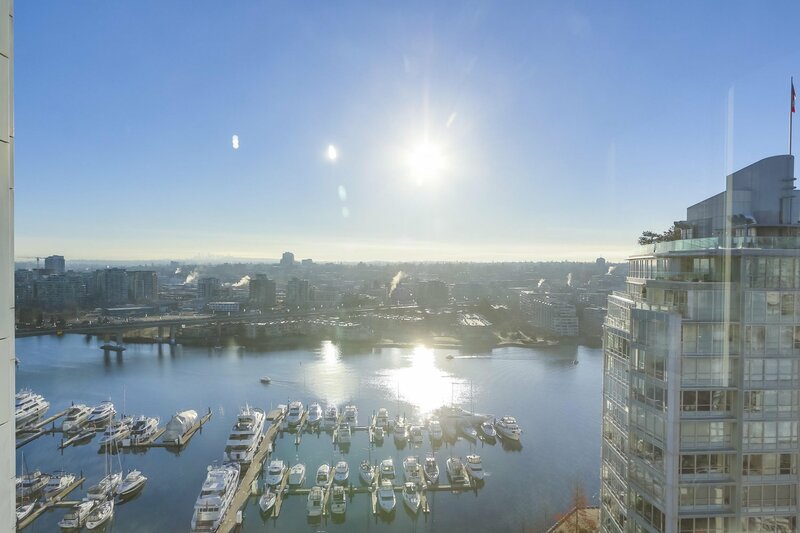 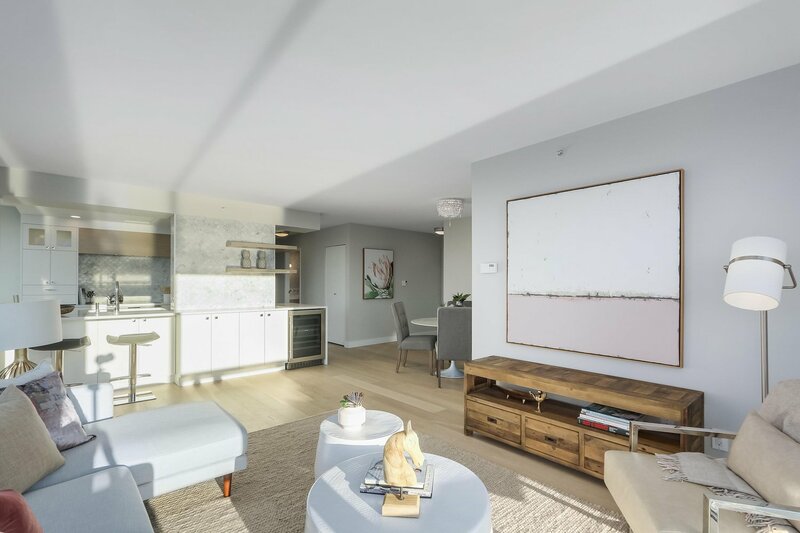 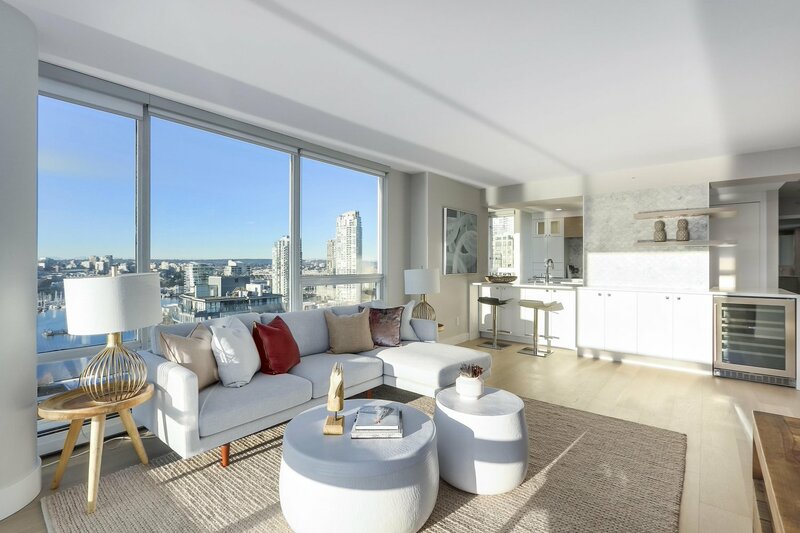 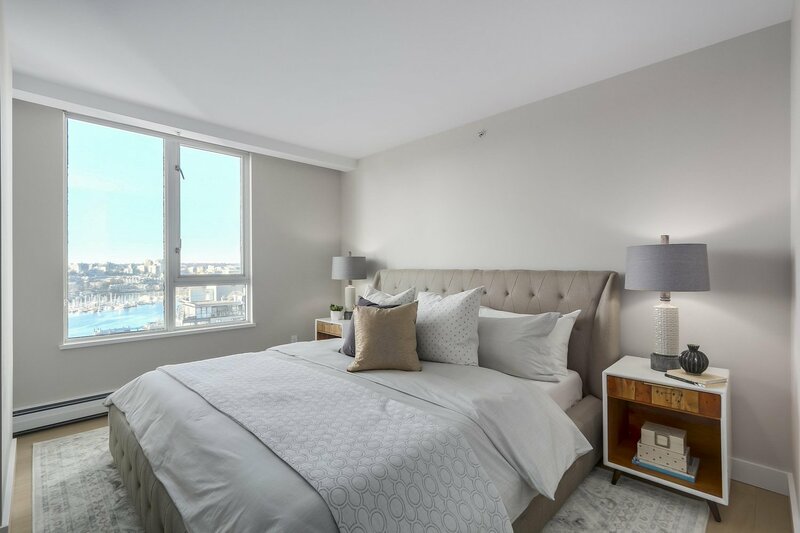 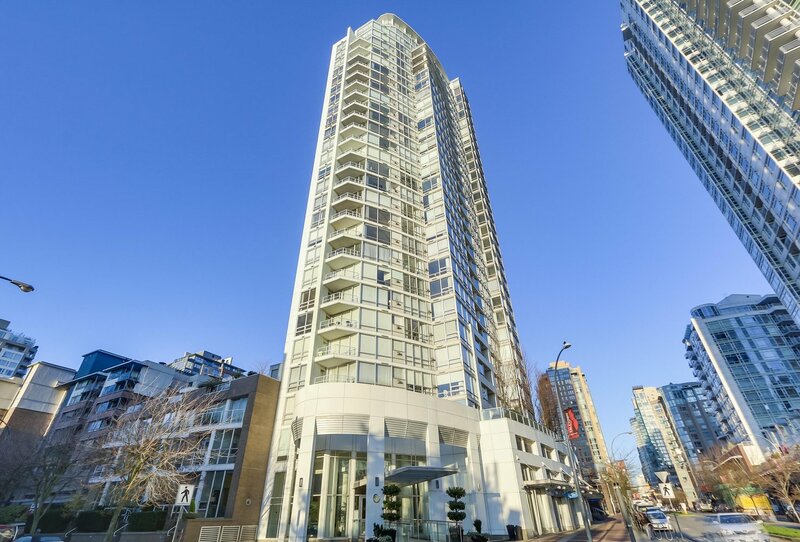 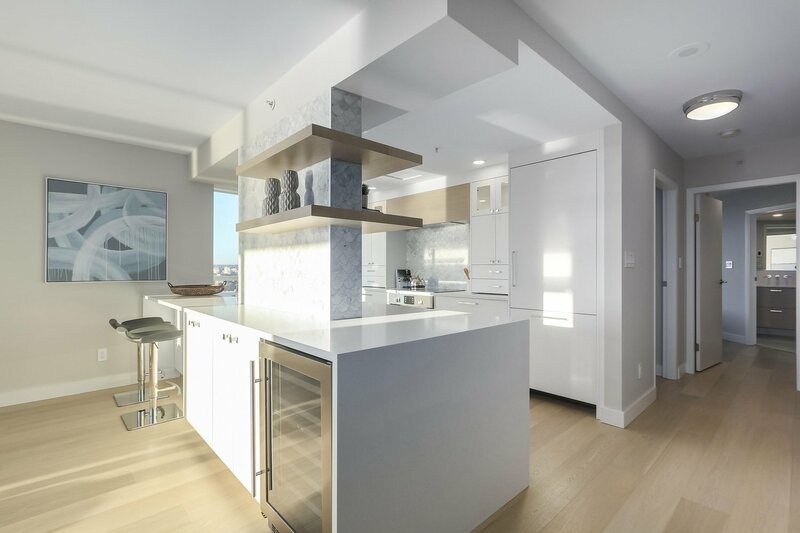 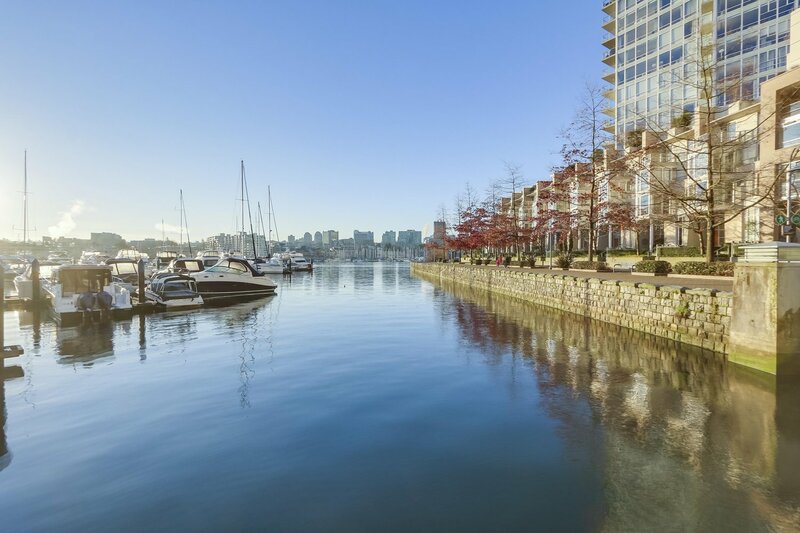 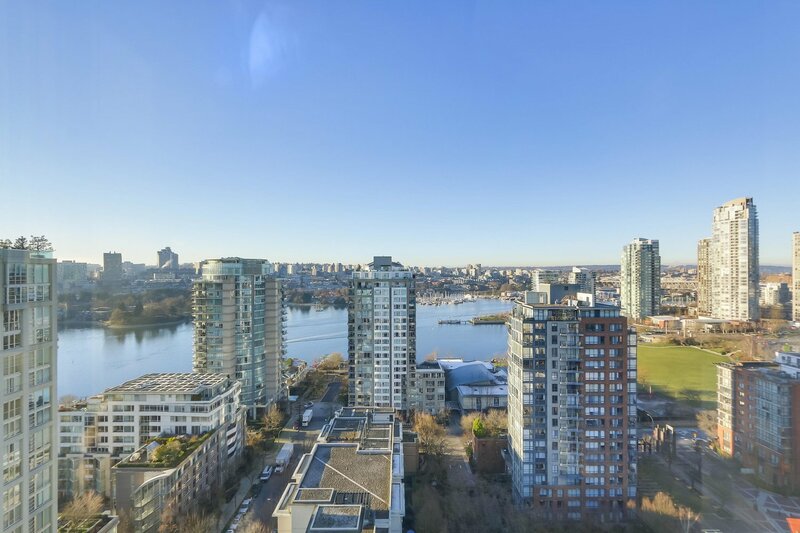 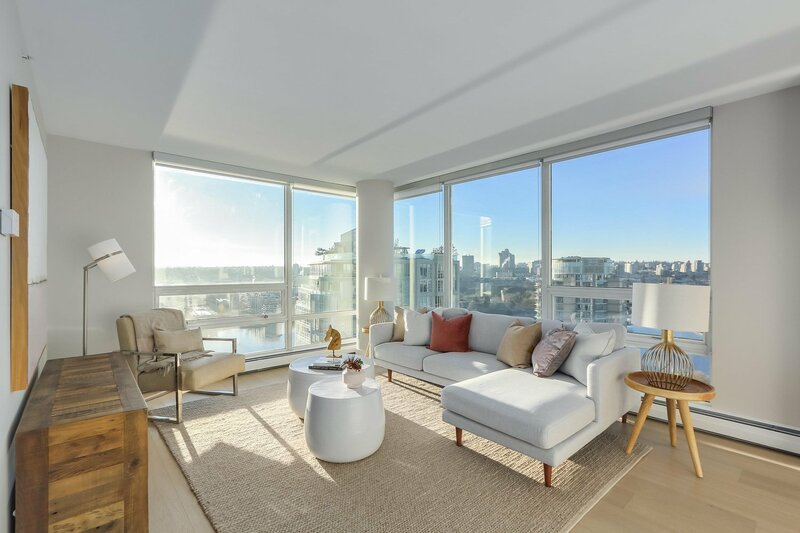 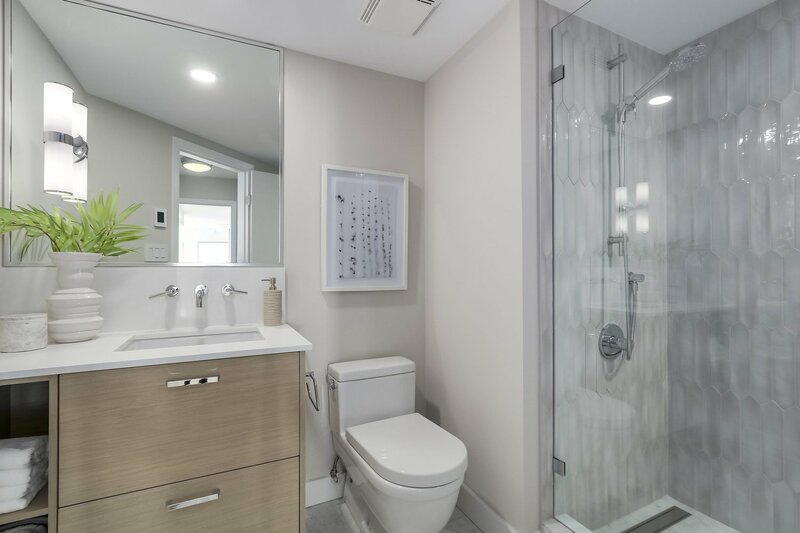 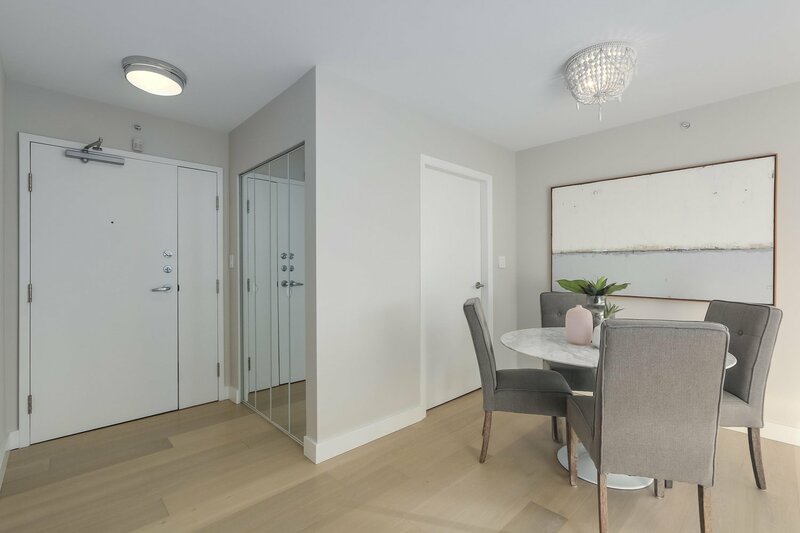 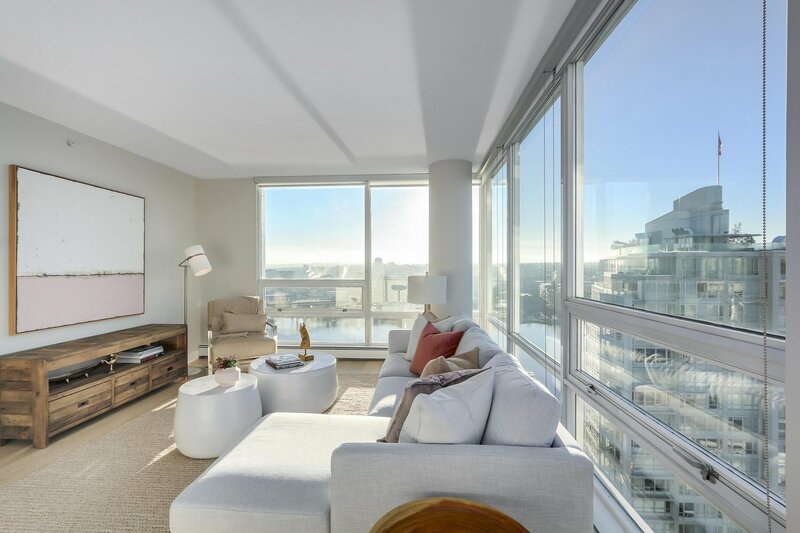 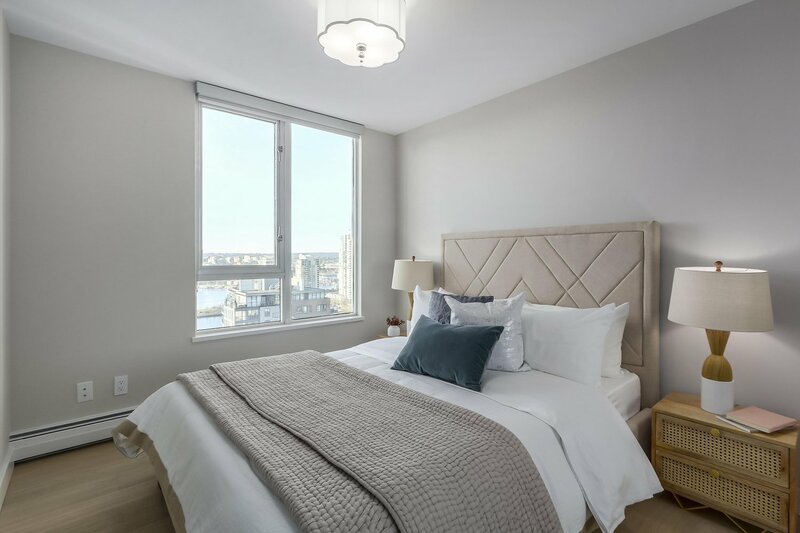 BREATHTAKING WATER VIEWS FROM EVERY ROOM IN THIS EXTENSIVELY RENOVATED MARINASIDE 2 BEDROOM/2 BATHROOM CONDO/ STUNNING RENOVATIONS WITH HARDWOOD FLOORING THROUGHOUT AND DESIGNER TILES IN THE BATHROOMS WITH HEATED FLOORING. 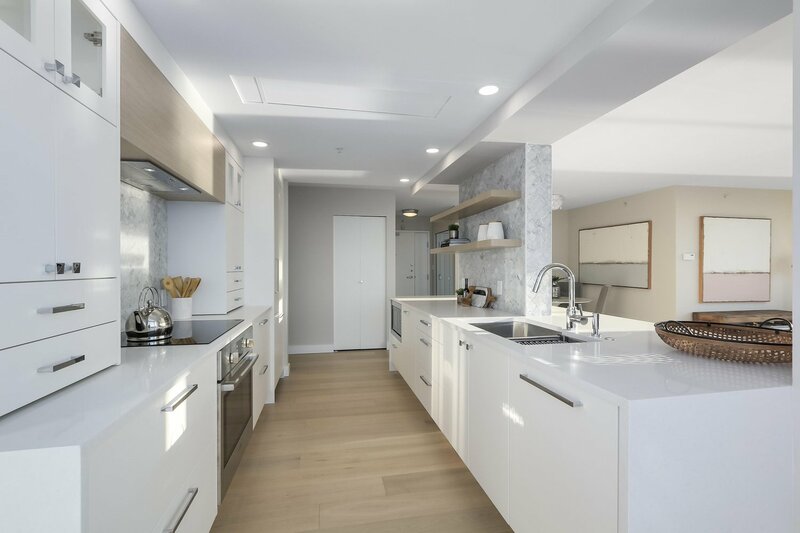 BRAND NEW KITCHEN WITH BOSCH FRIDGE, DISHWASHER,COOK-TOP & BUILT-IN OVEN. 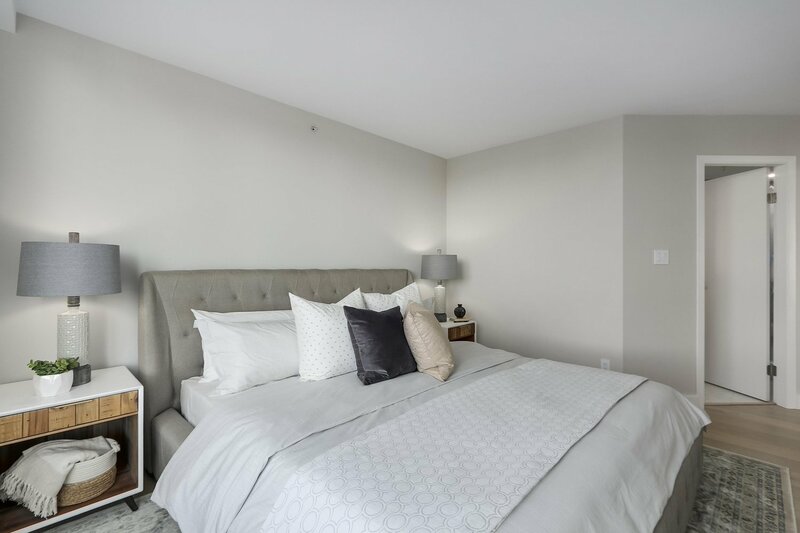 THE MASTER BEDROOM FEATURES A CUSTOM WALK IN CLOSET AND A SPECTACULAR ENSUITE. 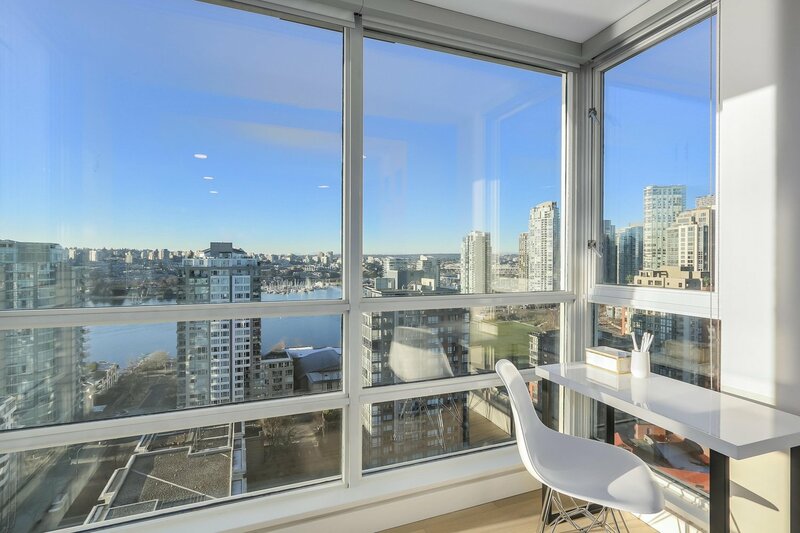 LARGE WINDOWS PROVIDE AN ABUNDANCE OF NATURAL LIGHT IN EVERY ROOM. 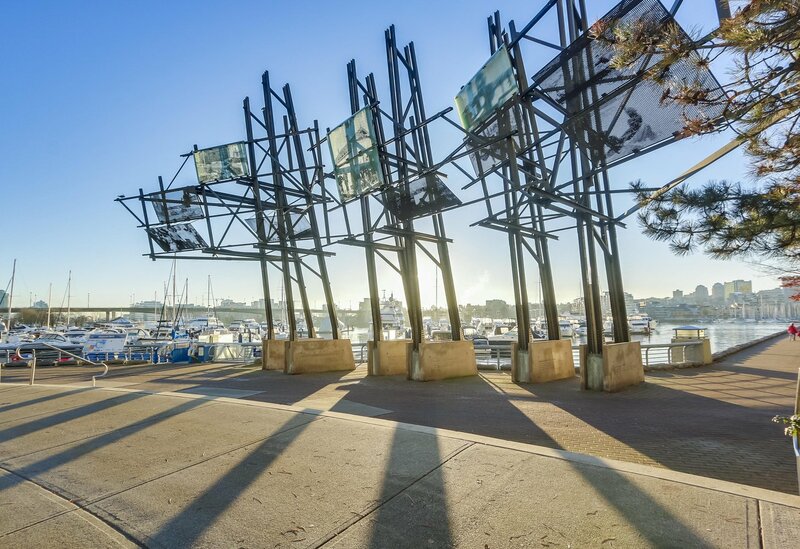 STEPS FROM THE SEAWALL, RESTAURANTS & SHOPPING. 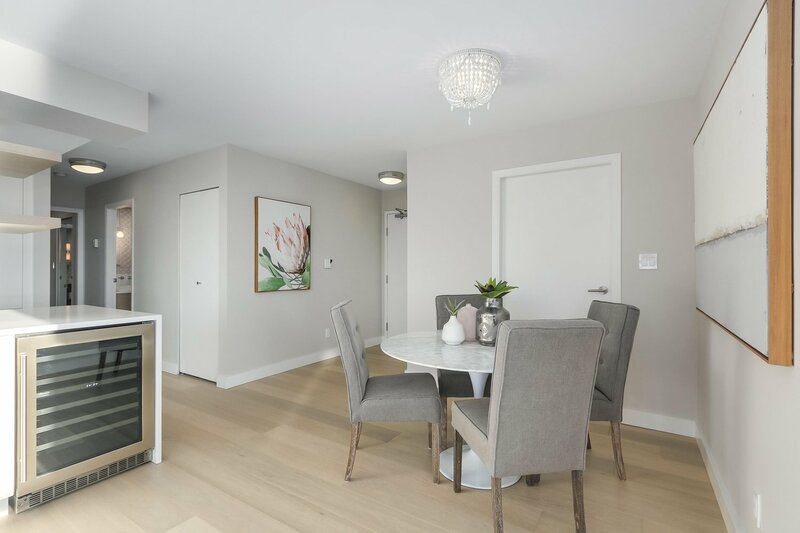 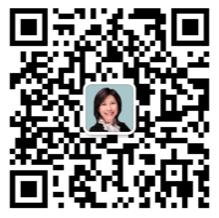 OPEN HOUSE SATURDAY, APRIL 27, 2019 AND SUNDAY, APRIL 28, 2019 FROM 2PM TO 4PM.